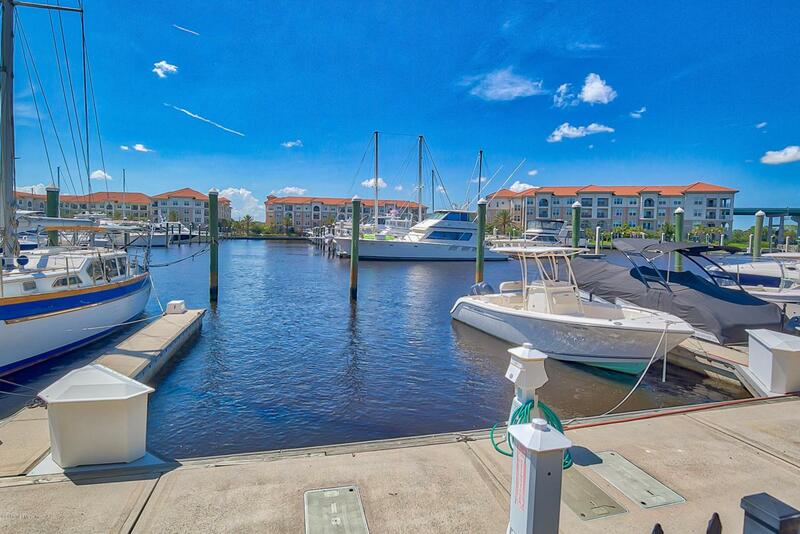 Sought after 50' foot dock and boat slip, in the best marina in Jacksonville! Slip has fresh water, electricity and cable at the power station. Floating concrete docks. Stop paying for dry storage and having to plan to put your boat in the water. The easier your boat is to access, the more you will use it! Slip is located in picturesque Harbortown Marina (on the west bank of the Intracoastal Waterway), easily navigable to the Atlantic Ocean. Each slip has individually-metered utilities. Gates secure the docks. Gas nearby at Beach Marine.